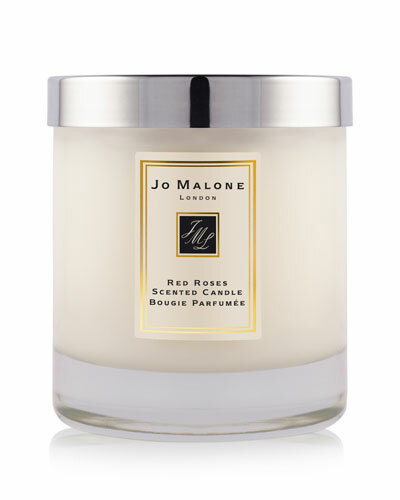 Red Roses Home Candle 7 oz. Orange Blossom Home Candle 7 oz. 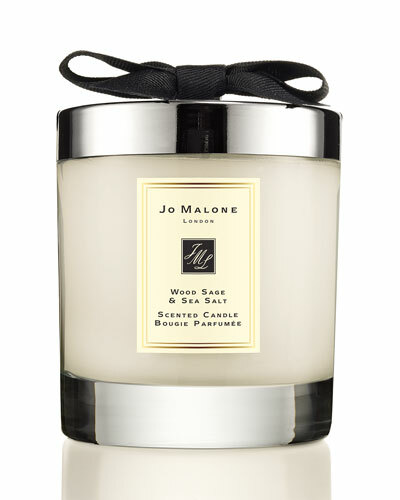 Nectarine Blossom & Honey Home Candle 7 oz. The collection of Jo Malone candles, diffusers, and linen and room sprays are crafted to transform your room into an exotic space. 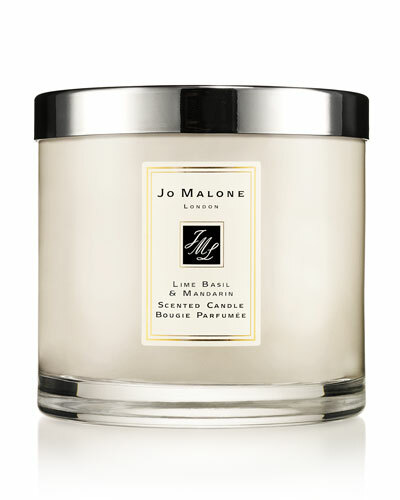 Featuring the same signature Jo Malone fragrances, these aromas envelop the environment and lighten up the ambience. The sophisticated and distinctly British collection features lavender, green tomato leaf, pine, and eucalyptus notes. Each fragrance, created by master perfumers, is carefully infused into the products to deliver enchanting results. 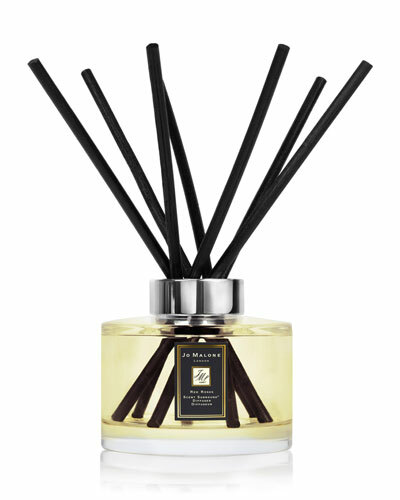 Shop from the Jo Malone home scents collection at Neiman Marcus.